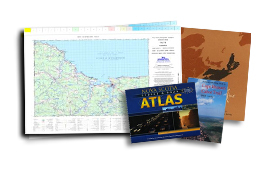 Find spatial data collections available in Nova Scotia. Create your own maps. Discover how geographic information can help you make decisions about your world. * Data is viewable in Data Locator. To place a data order, contact Geographic Information Services.